I know it is a gross topic. But it is the most important topic which every parent specially mom should have known before having a baby or if you are a new mom. A new born baby untill 4 to 5 weeks will poop after each feed or like 6 to 10 times daily. They will be contantly pooping atleast a little and you will be constantly changing diapers every few mins. WELCOME TO MOTHERHOOD! After 6 weeks or so the pooping frequency will slowly subside. They will be doing it every few hours. Some babies even poop every other day or every 2 to 3 days. As long as your baby is happy and her tummy looks soft. There is no issues. You will be seeing a Greenish - Blackish Sticky poop untill 3 to 5 days which will disappear as days pass. This is called as Meconium, it occurs in every new born baby during the first few days. It will slowly subside the colour will get much lighter as days pass. 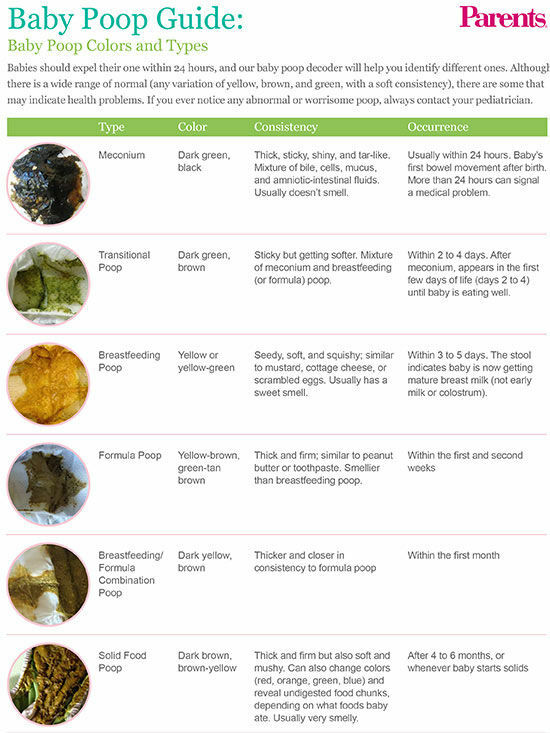 A healthy breast fed babies poop is bright yellow or mild yellow, slightly greenish yellow in colour. The poop looks little slimy and grainy. They poop pretty often. The Poop looks more pasty and little brown coloured. It is more smelly than a breast fed baby. If you give your baby iron supplement, then your babies poop is dark green and almost black in colour. If you are seeing black poop when you are not giving iron supplements, then you must contact your doctor. After you start solids in babies, like ragi, banana and other things. Their poop would be much darker and smellier. 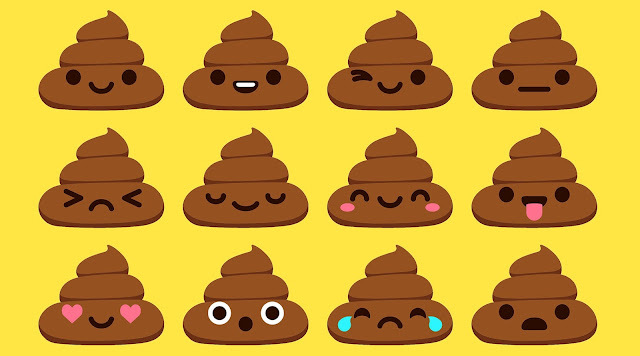 If your babies poop looks very slimy with mucus in it. This is because of some allergy in it. Also if your baby has cold or cough and is taking medicines for that, it can also result in slimy poop. You can easily identify this, your baby will be crying during pooping or she will be feeling very uncomfortable while pooping. The poop will be more harder. You have to immediately seek attention to cure constipation in babies because it can be painful. It will be very watery and more of water than solids. It will often explode out of diaper. Take her to doctor immediately. Bright Red Poop: it is very critical and call your doctor immediately. Blackish Blood Poop: it is because of digested blood. Consult your doctor immediately. Chalky Pale Poop: It is because of liver or Bladder failure.